Wednesday, April 6, 7:30 – Origami Yoda author/illustrator Tom Angleberger launches a new Rocket & Groot series with Stranded on Planet Strip Mall! 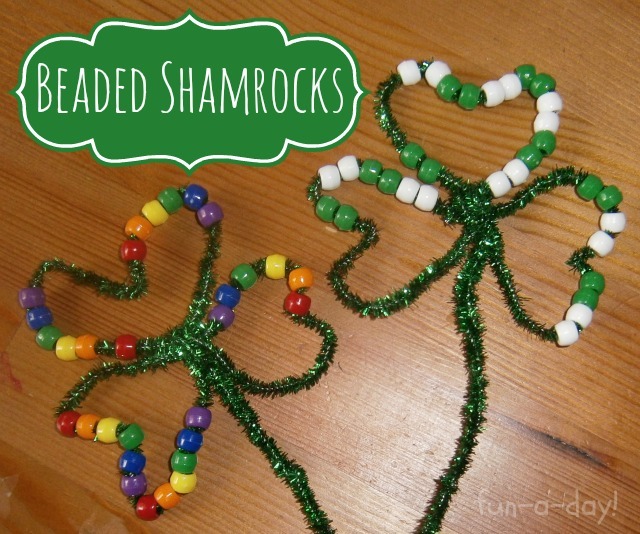 Join us on Sunday, March 13 from 2:00-3:00 for St. Patrick's Day Crafts. The program is open to kids of all ages.